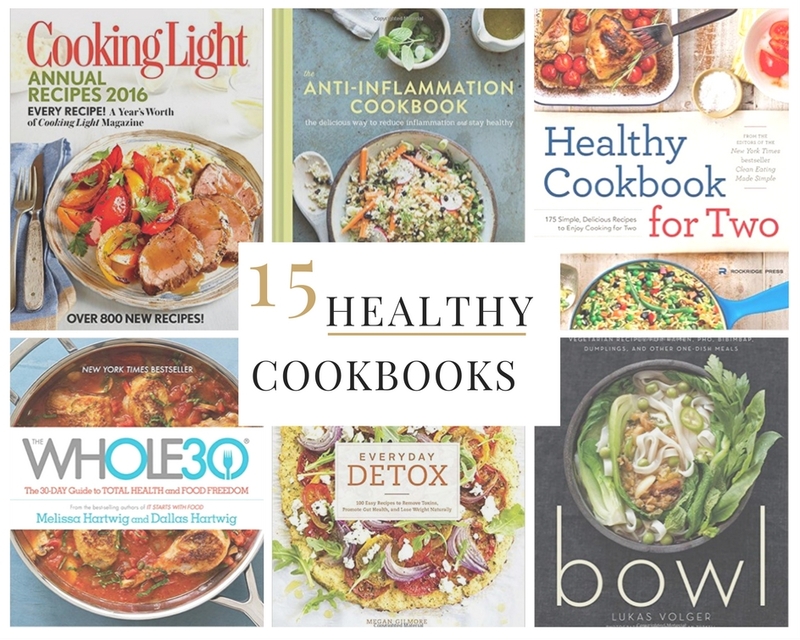 I was looking on Amazon last night for new healthy cookbooks and found so many great ones, that I just HAVE to share. 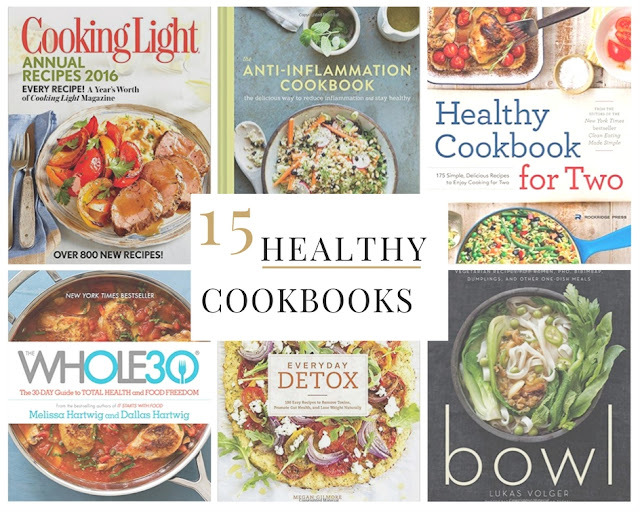 I hope you like the roundup.. let me know if you end up purchasing any of these cookbooks or if you already have any of them! 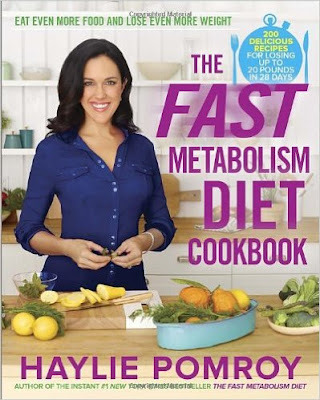 This cookbook contains 200 simple recipes designed to keep your metabolism burning at lightning speeds. There are a lot of vegetarian, vegan, and gluten-free options, too. 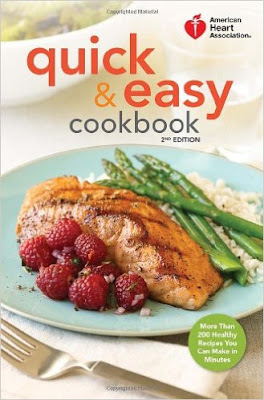 Chapters 1 & 2 provide tips on planning ahead and healthy cooking techniques, followed by Weeknight Recipes, Weekend Recipes, and Pair With...Recipes. 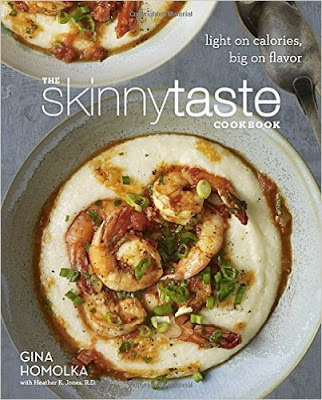 One hundred fifty recipes from the creator of the award winning Skinnytaste blog make this cookbook a tasty treat. 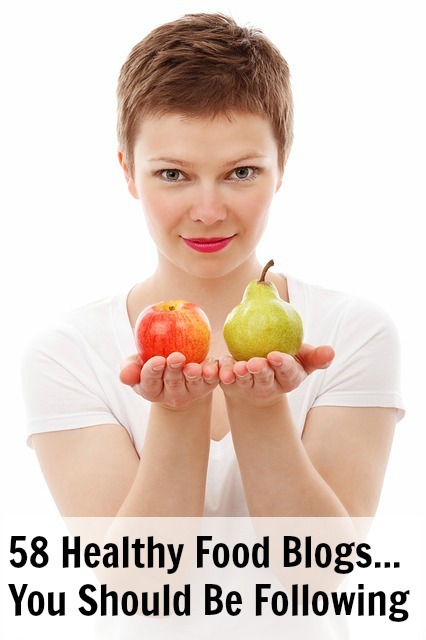 Recipes are low-fat and made from all-natural, easy to find ingredients. 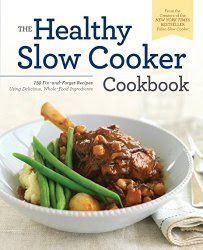 This collection of slow cooker recipes offers affordable, convenient meals without artificial additives or processed foods. This cookbook features 130 clean eating recipes from the popular weight loss blogger who lost 150 pounds in eleven months. 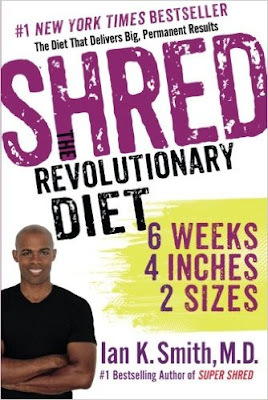 This book is centered around a detailed 6-week plan that combines meal spacing, snacking, meal replacement, and exercise. 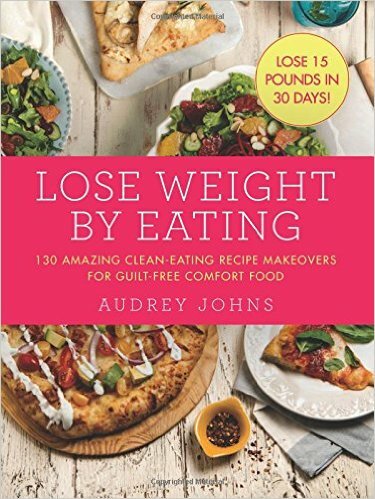 Thirty replacement meal recipes are included in the book. 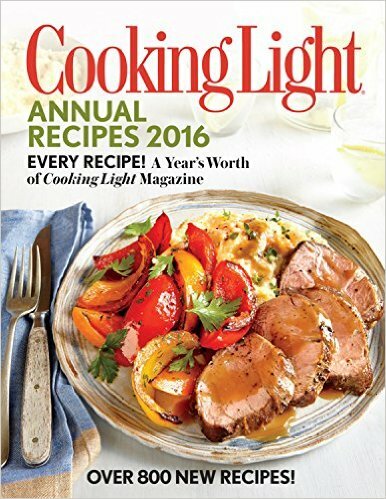 Cooking Light's annual cookbook is always packed with recipes. This one has over 800 recipes complete with nutrition analysis. 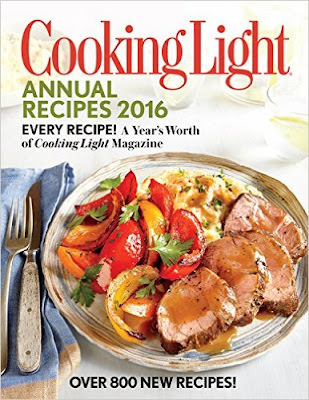 If you only buy one cookbook this year, this is my top pick. 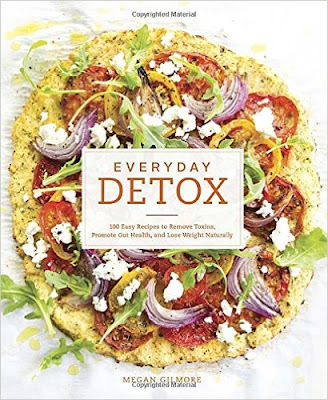 Megan Gilmore shares 100 detox recipes that promote weight loss and improve sleep and digestion. 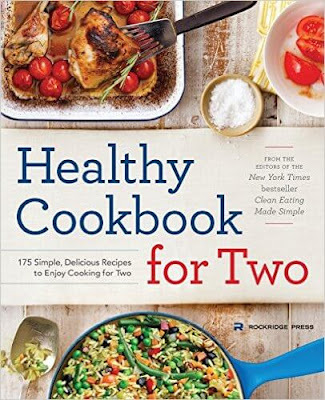 This is the second and expanded edition and includes over 200 fast and healthy dishes.You may also want to check out other books by the American Heart Association like American Heart Association Healthy Slow Cooker Cookbook & Low-Salt Cookbook. 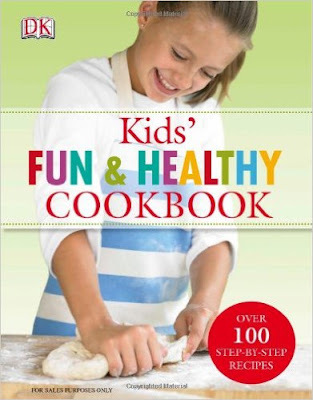 Over 100 step by step recipes for kids. You'll also find facts and information about nutrition and healthy cooking techniques. 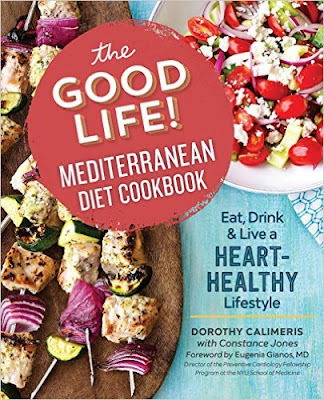 This cookbook contains traditional Mediterranean recipes that focus on eating whole grains, vegetables and fruits, legumes, nuts, olive oil, cheese and yogurt, fish, poultry, wine, eggs, and lean meat. Dorothy also includes advice on how to incorporate the diet's low-stress lifestyle into your own life. 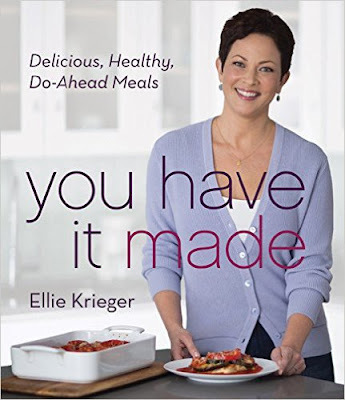 This cookbook is by American Nutritionist, Ellie Krieger, and features easy healthy make-ahead meals. All recipes have complete nutrition information for easy use with any diet plan. The authors explain how inflammation affects the body, and how to best manage it with diet. 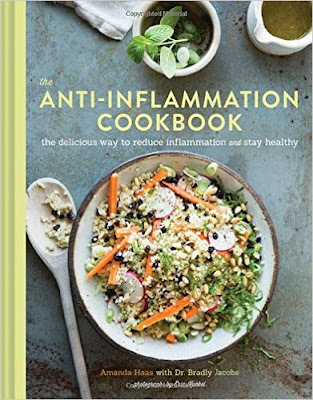 There are 65 inflammation-busting recipes, including goodies like Basic Quinoa and Cinnamon Cashew Milk. 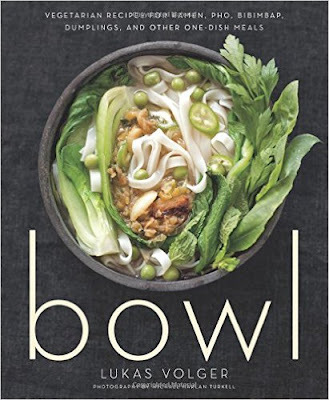 Bowl is replete with full flavored vegetarian one dish meals that can be made quickly and inexpensively. You'll also find tips, techniques, and indispensable base recipes. 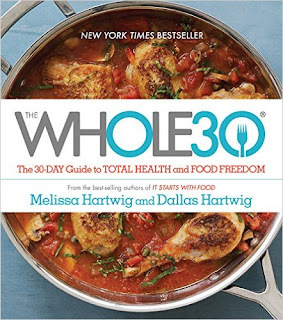 The Whole30 features more than 100 chef-developed recipes from the critically-acclaimed Whole30 Program. You may also want to check out their first book, It Starts With Food, which explains the science behind their life-changing program. The Keefer is a multi purpose tool that allows you a better and easier solution to collecting your kief and pollen. The width and size of scraper and scooper gives better use and the ability to gather more . When it comes to the best weed grinder tools and accessories, this product provides a high quality and best user experience.